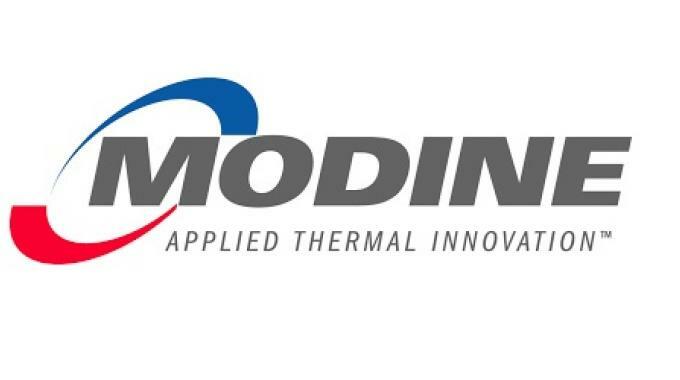 Since 1916, Modine Manufacturing Company has provided thermal management products for a wide variety of applications and markets that include automotive, industrial power and HVAC. Headquartered in Racine, Wisconsin, the company’s 11,200 employees work in operations that span the globe. Modine operates three SAP systems that help manage the company’s complex logistics. A North American system supports 1,400 users in the Americas. A second system, hosted in Germany, supports 1,500 users throughout Europe and Asia-Pacific. The third instance, which became part of the Modine family through a recent acquisition, is used by an additional 300 employees. Modine chose Loftware’s enterprise labeling product – with the SAP connector for certified integration with SAP – to address labeling challenges throughout their supply chain. Across Modine’s full SAP landscape, about 1,000 barcode labels are required each month. Modine needed to ensure that it could leverage its SAP implementation to streamline and improve its labeling process. Loftware’s enterprise-wide approach allows Modine to integrate labeling with its existing SAP platforms to trigger and execute labels. This eliminates the need to manually replicate data from one system to the next and ensures end-to-end label accuracy. Further, if there are other systems and repositories that provide key data, Loftware can incorporate this data via web services or event-based integration. Modine benefits from standardized, automated labeling that draws from vital data sources, protecting existing investments and ultimately saving time and money, while also avoiding mislabeling issues. Loftware provides a full change management process for label design and creation, which mirrors the SAP process. Labels are designed in a test environment, then sent to quality assurance, where the appropriate administrators oversee the process through which labels are promoted to production. This enables Modine to dovetail output management into their overall release management processes. Loftware enables Modine to leverage SAP as the ‘system of record’, integrating labeling with existing business processes already relied on by the company. Any changes to the SAP data are automatically captured in the label data ensuring accuracy and consistency.